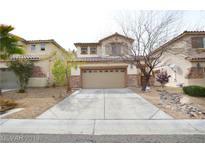 Find Southern Highlands, NV Foreclosures for sale. View Photos, Maps and MLS Data Now! Castellina Southern Highlands - upstairs loft area, big family room, fully blocked backyard with a fire pit and fruit trees. A MUST SEE! ! MLS#2083716. Realty Executives of SNV. 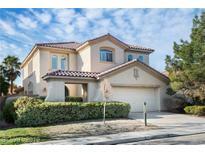 Royal Highlands At Southern Highlands - Close to schools, shopping and freeway access. 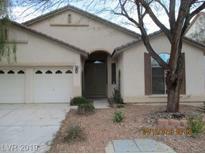 MLS#2059030. Coldwell Banker Premier. Royal Highlands At Southern Highlands - Family room and kitchen divided with cozy 3 way fireplace, spacious and entertaining backyard! MLS#2058264. Platinum R.E. Professionals. 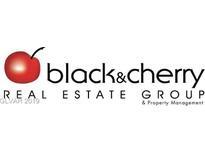 Highlands Ranch - What are you waiting for, Make an offer today! ! MLS#2032232. 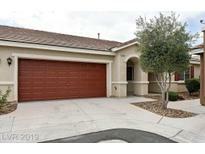 Compass Realty & Management, L.
Southern Highlands - Expanded Master Bedroom with Sitting Area, Fireplace and Balcony that Overlooks the Pool, Golf Course and Mountains. 4 Car Garage. MLS#1954950. Re/Max Elite.